TV is a regular pass-time for many people who like to engulf themselves in fictional worlds often. Unlike movies, TV shows can have cliff hangers after almost every episode, which can be pretty nerve wracking. But much like the thrill of a new rollercoaster, TV continues to mesmerize and is used as a staple to most people’s daily life. 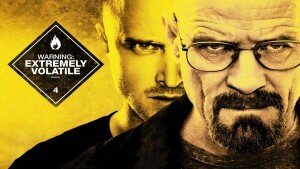 Breaking Bad is easily one of the best produced TV shows in recent years. The cinematography that was included in the show is precise and artistic with a sharp side of drama and pain that is also reflected in the writing’s style. Creation was handled by Vince Gilligan (All hail mastermind Gilligan). Bryan Cranston plays Walter White, a “mild mannered” high school chemistry teacher who after finding out he has lung cancer with a baby on the way, gets into the business of making and selling some of the best darn meth out there with his former failure student, Jesse Pinkman (Aaron Paul). Ask anyone, this show is worth the watch. Even with 45-50 minute episodes, the endings of each one will leave you breathless and wanting more. Five seasons, 62 episodes, hours of intense junk food binging. 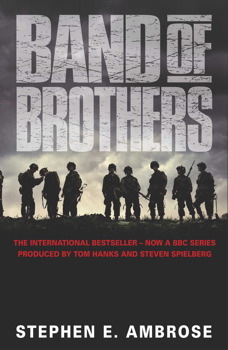 Band of Brothers was aired on BBC for one year. Based in the time period during World War 2, a battalion fights against Nazi Germany and tried to release concentration camps in Germany. Though it only aired for one year, the popularity of the show reflects the quality well. Band of Brothers was based off of a book, much like a few shows in this list, with a very true adaptation to it. The mix of history and tear jerking moments combine to create a dramatic new world for your mind to endure. 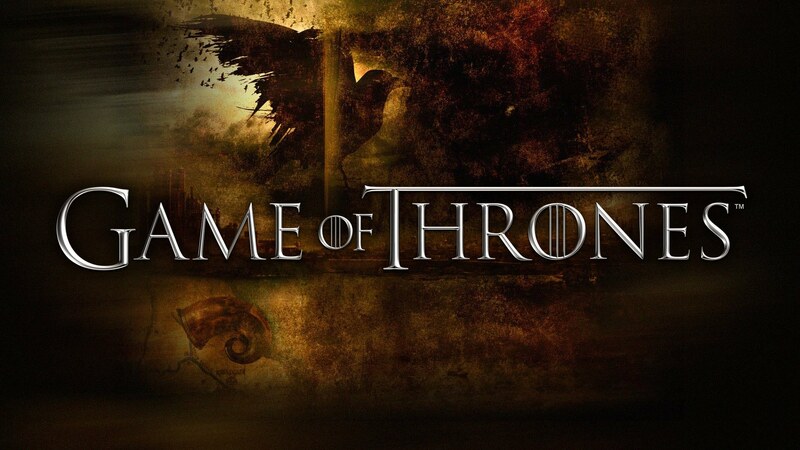 Game of Thrones is set in a medieval type time period with influences of magic and gods. The show follows specific noble and royal families (like Lannister, Stark, and Targaryen). The whole show has amazing shots of beautiful landscapes and intense human interaction. 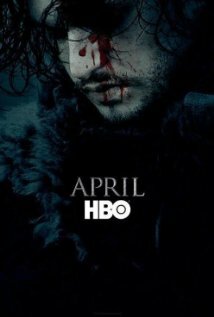 If you’re into intense fight scenes and irritate arguments with sinister people, this is an amazing show to immerse yourself into. If you’re interested in amazing actors like Sean Bean (who also appears in Lord of the Rings), Emilia Clarke, and Peter Dinklage, it’s a great show to watch. HBO comes up with some pretty interesting shows (look at the one listed above this one). The Wire is no less of a rigorous, heart pounding show. 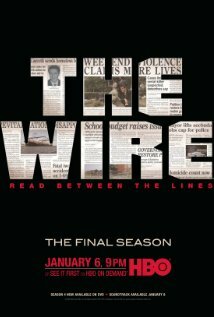 The Wire covers a drug king pin, who tries to get away from the law by separating his drug outports in many different places. If you’re into a Breaking Bad type feel with even more raw violence and characters, this could be your perfect show. The Sopranos is in the first person narrative of Mafia Capo, Tony Soprano. You often see him dealing with business, going to therapy, or staying at home. 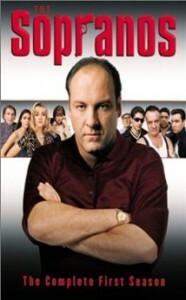 The show has intense violence (because of the whole mafia thing) and intense language. The show generally causes a high alert feeling, as if there won’t ever be a break in the man’s life. HBO officially still airs the show, and you may also find it on sites such as shush.se. Rick and Morty follows a young timid boy (Morty) who goes on out of demential and worldly adventures with his alcoholic genius of a grandfather (Rick). This show is aired on Adult Swim, which comes on at night right after Cartoon Network’s television ends. The show ends up giving lessons throughout, but in really weird ways. The animations are clear and harp, yet blend together greatly. The creativity shown in this show is immeasurable. 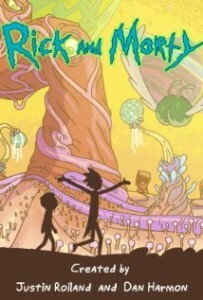 Consistent episodes and correctly edited scenes makes this a show to take a look at even if you’re not one for animation. Firefly ran for about two years, and is easily on of the most requested shows to start up again. The fan base is incredible and very, very present in the show itself. 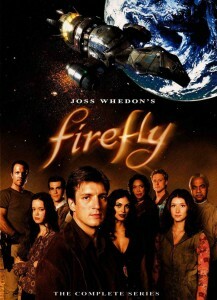 Firefly also had a movie come out, by the name of Serenity. The show follows a team of space travelers from different places coming together to, well, explore space. The show has an interesting western feel to it. Sort of like a space cowboy thing going on. But trust me, the show is definitely worth a shot. 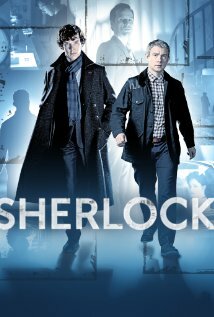 This fantastic show follows detective Sherlock Holmes (Benedict Cumberbatch) and John Watson (Martin Freeman). It’s a wonderful modern adaption of the book series by Sir Arthur Conan Doyle. Sherlock uses observations to solve crimes that the police chief Greg Lestrade (Rupert Graves) cannot seem to solve himself. Sherlock can be seen as somewhat of a sociopath, and is often portrayed trying not to indulge in his raging tobacco addiction. Sherlock and John live together, figuring out crimes while getting mixed up in dangerous situations themselves. The whole show is a sort of throw back to the days of Doyle’s work, but completely reimagining it and adding small snippets of prior experiences. Almost as if John and Sherlock are reincarnated versions of themselves.